Workshops certified and approved by DNV-GL, Russian Maritime Register of Shipping, Lloyd’s Register EMEA, American Bureau of Shipping and Bureau Veritas. Welding procedures approved in: SAW-121 / GTAW-141 / GMAW-135 / FCAW-136 / SMAW-111 / TIG ORBITAL, S/ American and European Rules. 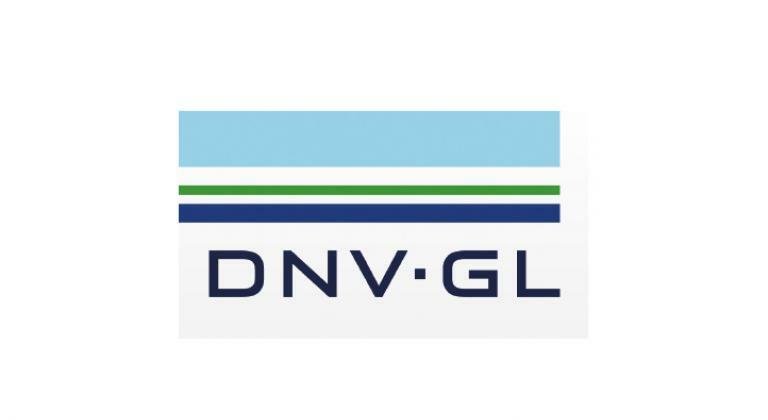 Manufacturer of pressure vessels under classes I and II approved by DNV-GL. 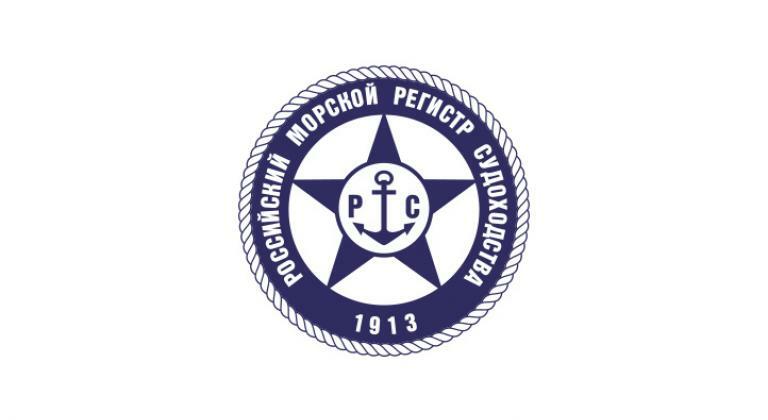 Manufacturer of pressure vessels recognized by Russian Maritime Register of Shipping. 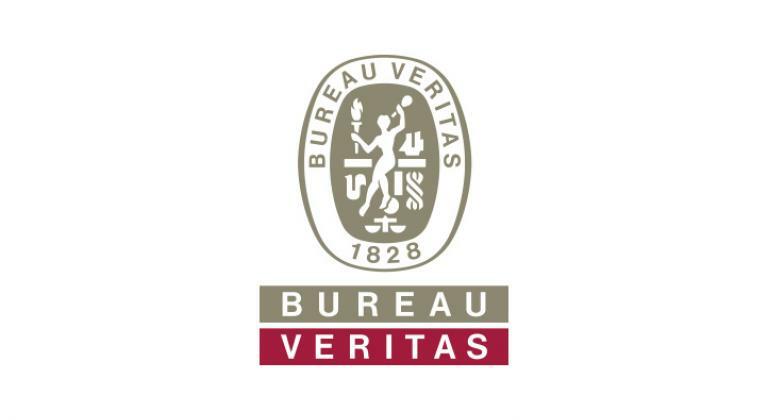 Manufacturer of piping and pressure vessels Mode II approved by the Bureau Veritas Marine Division. Manufacturer of pressure vessels, Class 2.1 approved by Lloyd’s Register EMEA. Manufacturer of pressure vessels No. 59 PO. 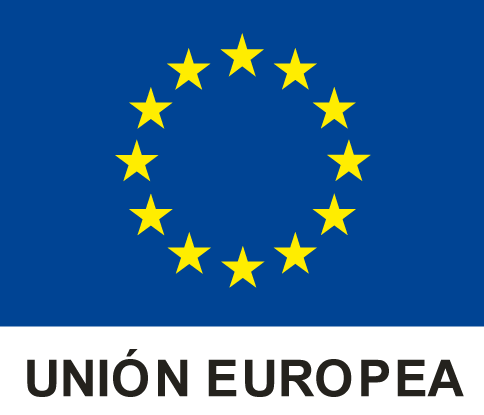 Company approved as installing and repairing company of pressure vessels: EIP-2 36/20 – ERP-2 36/20. 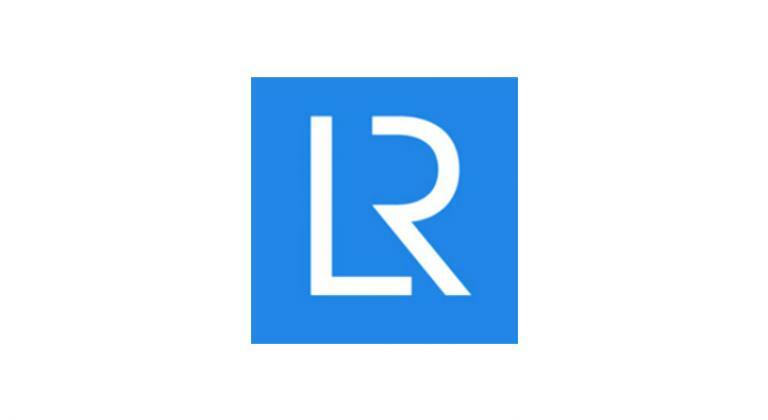 Certified by Lloyd´s Register Quality Assurance Ltd. for development and manufacture of refrigeration equipments, pressure equipments. 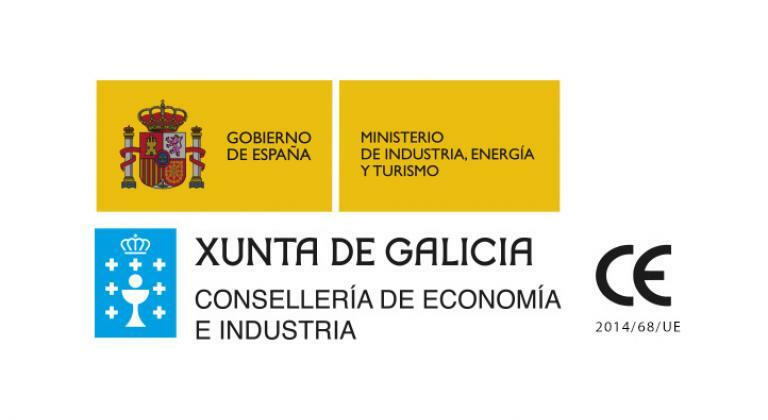 Development, prefabrication and assembly of onshore and offshore pipelines. 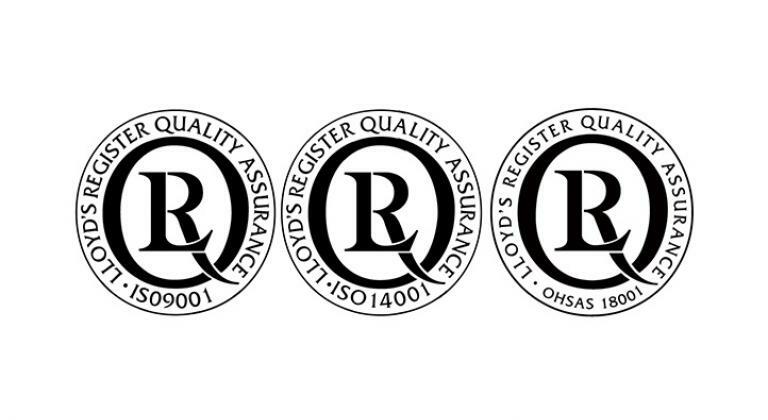 UNE ISO 9001:2015 Quality Management System UNE ISO 14001:2015 Environmental management System. UNE ISO 18001:2007 Occupational Health and Safety Management System.